If you have kids or was a child within the last 26 years then you’ve probably heard of the immensely popular music group The Wiggles. 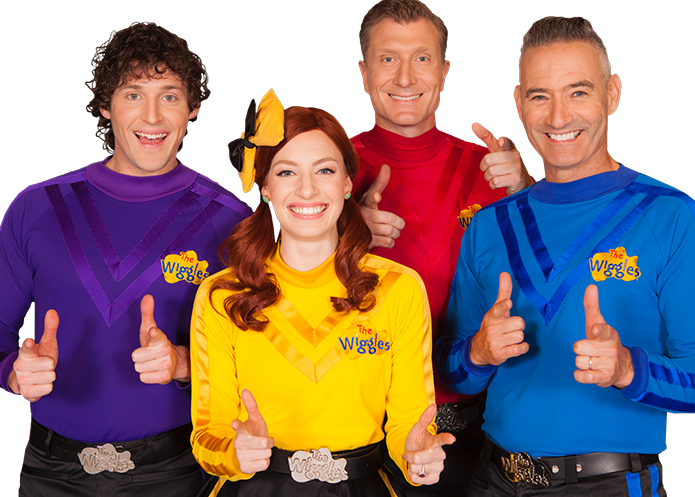 For those in the dark, The Wiggles are an Australian children’s music band formed in 1991. Although a few of the bandmates have changed over the years, the heart of the music remains the same. We had a chance to interview one of the founding members, Anthony Field, who, after more than two decades, is still thrilled to be part of the group. “I love it, very proud to be the Blue Wiggle for nearly 30 years, best job I’ve ever had…” Field tells Tinseltown Mom. Field, who was in a rock band, The Cockroaches, in the 80’s was a preschool teacher who needed an artistic outlet. He, along with Murray Cook, Greg Page, and Jeff Fatt decided to produce an album of children’s music based upon concepts of early childhood education training and The Wiggles eventually came into being. “It was to keep myself occupied creatively during holiday breaks from preschool teaching, Murray, Jeff and Greg felt the same,” Field explains. 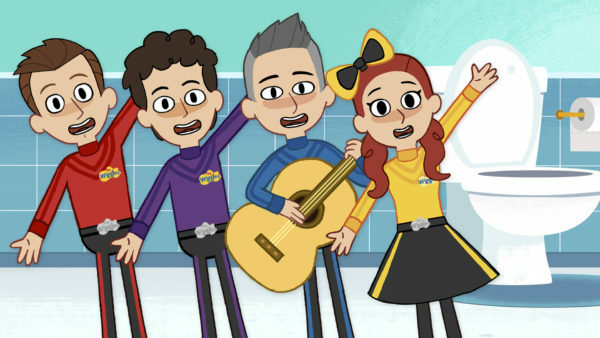 The Wiggles’ name came from a song that Field had written, based on how children dance, by wiggling around. The current cast includes Anthony, of course, (Blue) and newer castmates: Emma Watkins (Yellow), Lachlan Gillespie (Purple) and Simon Pryce (Red). 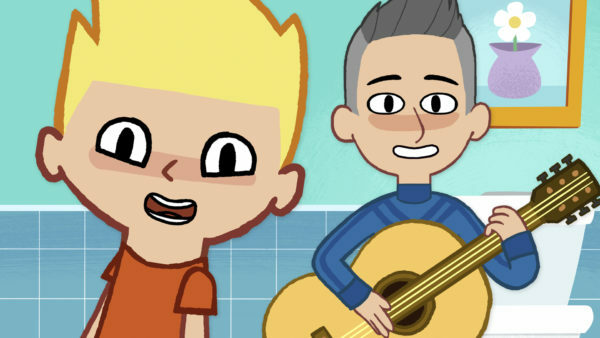 With potty training being such a sensitive subject it only seems appropriate to make the process fun and we agree that this song seems like a great tool to help kids and parents alike during this delicate phase. “… there is a lot of pressure on parents especially when children must be potty trained for preschool,” Field explains. “Potty training can be stressful for both the child and the parent, so we want to help ease that,” he continues. AWESOME !!! Anthony ROCKS !!!!!!!!!!!!!! !